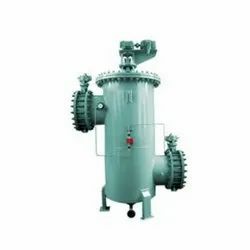 Pioneers in the industry, we offer basket strainer, filter strainers, self cleaning pipe strainers, gas strainers, rotary strainers and dirt box strainer from India. 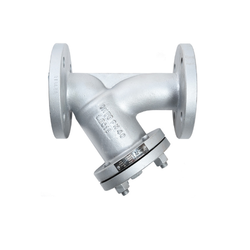 is the strainer with baskets which strains the debris from water stream, these are used in pipelines to protect equipm m traps and regulators. for manufacturing this product. In order to meet exact needs of our clients, this can be customized in various specifications. 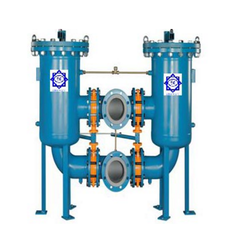 Sri Venkat Engineers makes the wide range of Filter Strainers which help in removing foreign particles in the flowing applications, services due to which the life of your pumps, valves and other flow control equipment, instruments increase. Also, the final products are free from any type of foreign particles. 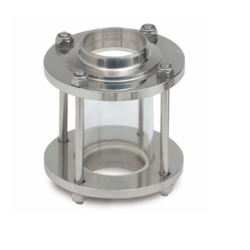 BVK carbon strainers, filters are assembled with custom build micron meshes or screens. 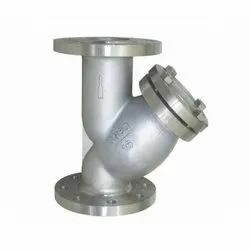 By keeping track of current market development, we are offering an excellent range of Self-Cleaning Pipe Strainers ur professionals manufacture the offered strainers utilising utmost-grade raw material and high-end technology. Apart from this, our quality controllers perform a series of testing procedures at every stage of production to eradicate any possible defect from. 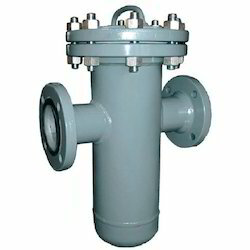 Clients can avail the entire strainers from us in multiple specifications as per their requirements. 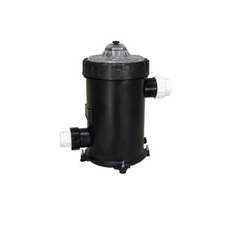 SRI VENKAT ENGINEERS Automatic Self Cleaning Filters and Industrial Strainers assure continuous flow, simplified maintenance and worry-free operation. The self cleaning product line includes tubular backwashing and mechanically cleaned technology. 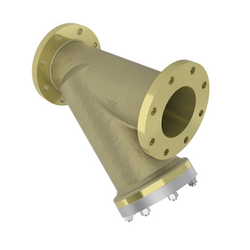 Eaton's Model 2596 self cleaning strainer is available in custom designs and exotic materials upon request. 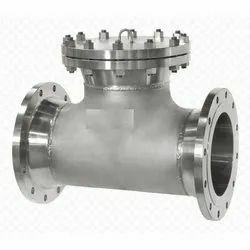 With the endorsement of our adept professionals, we are engaged in offering a qualitative range available in various sizes and can also be customized as per various specifications provided by our prestigious clients. 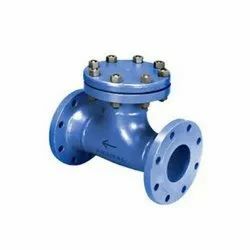 Temperature resistance 1000 Degree F.
Y-Strainers are typically used in applications where a number of solids to be removed is small, and where frequent clean-out is not required. 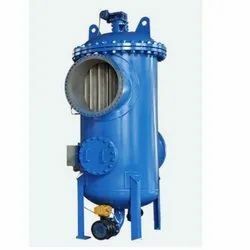 They are most often installed in gaseous services such as steam, air, nitrogen, natural gas, etc. 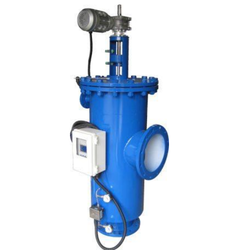 The compact, cylindrical shape of the Y-strainer is very strong and can readily accommodate the high pressures that are common in this type of service. Pressures up to 6000 psi are not unusual. When steam is being handled, high temperature can be an additional complicating factor. A steam pressure of 1500 psi will often be found at temperatures of 1000°F. 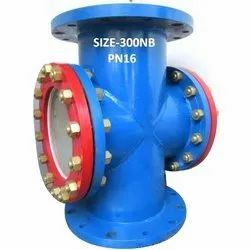 Looking for Strainer Manufacturer ?